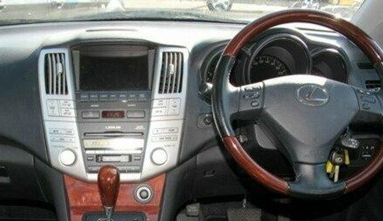 The Lexus RX is a crossover sport utility vehicle (SUV) sold since 1998 by Lexus, the luxury division of Toyota. 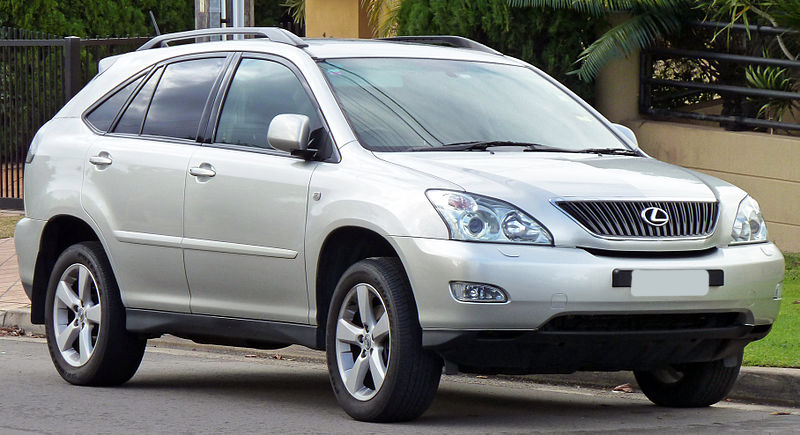 The Lexus RX330 was released in 2003, the RX 330 (MCU33/MCU38) was powered by a 3.3-liter ULEV certified 3MZ-FE V6, rated at 230 horsepower (170 kW) SAE and 238 pound-feet (323 N·m) linked to a 5-speed automatic and was offered in either front or all-wheel drive. 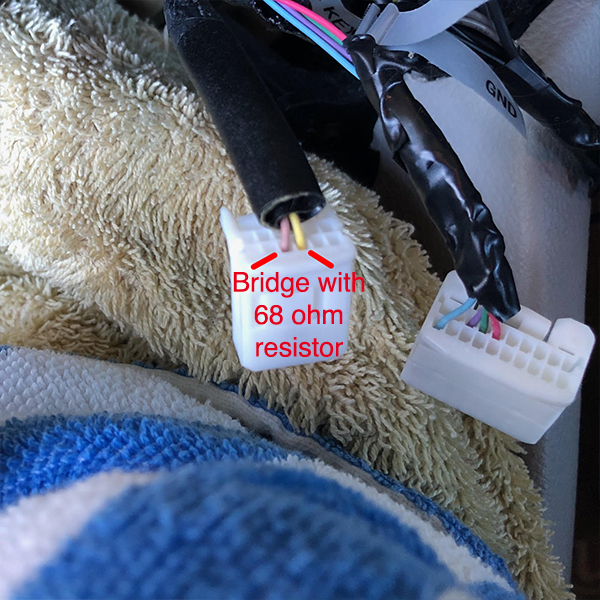 To retain factory display in this vehicle, a 68Ω resister is required. This is to bridge between pins 9 and 10 of the 12 pin connector. The wires in pins 9 and 10 are usually Yellow and Brown or Red and Black respectively.